Tom Hanks is in early talks to play Geppetto in Disney's live-action adaptation of its classic animation that Paul King, the filmmaker behind the excellent Paddington movies, is attached to direct. Jack Thorne, who penned the surprise hit Wonder, is rewriting the script. Chris Weitz previously worked on the script. Paul King, the director of the whimsical and acclaimed Paddington movies, has been chosen to direct the movie, with the studio hoping to being production this fall. Sam Mendes is no longer pulling the strings on Disney's live-action Pinocchio movie. The director has exited the animation adaption, The Hollywood Reporter has confirmed. The feature, based on the classic 1940 animation, was penned by Rogue One scripter Chris Weitz. EXCLUSIVE: Sam Mendes is in early talks to direct Disney’s live-action Pinocchio. The move would push forward yet another live-action reboot of the old tried and true animated classic for the studio. Disney’s feature film strategy has been working well as its live-action Beauty and the Beast has made $1.2B worldwide and The Jungle Book grossed $966.5M worldwide. Jungle Book director Jon Favreau is prepping a live-action The Lion King and Tim Burton is ready to roll on Dumbo. Others in the mix are The Little Mermaid, a Cruella De Vil movie, Aladdin, and Mulan. 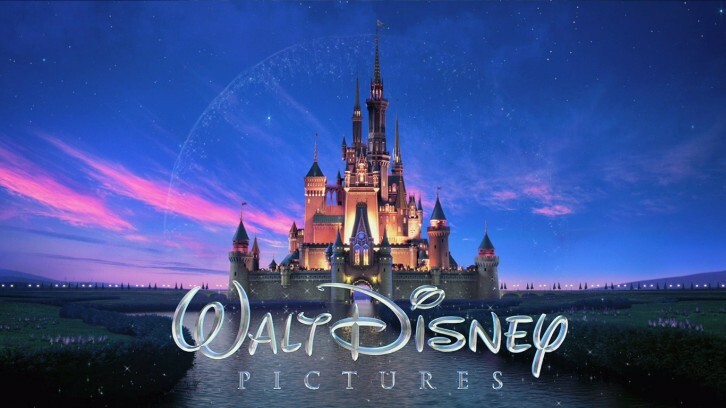 Yet another live-action version of a tried-and-true Disney fairy tale is wending its way to the big screen. Peter Hedges is penning a feature loosely based on the original Pinocchio story about a marionette carved from wood who dreams of becoming a real boy. Pinocchio gets his wish but is prone to stretching the truth, and each time he does, his nose grows longer.